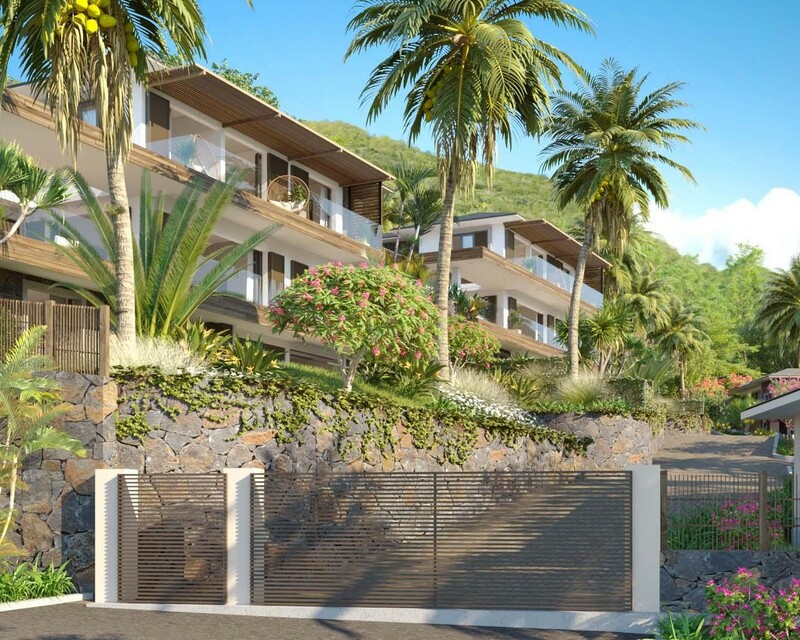 Hovering between sky and sea, attached to the Tourelle du Tamarin mountain, Nossyblue Nossyblue consists of 6 private luxury villas.This harmonious ensemble is located in Plantation Marguery, a popular residential and commercial locality in the heart of Black River. 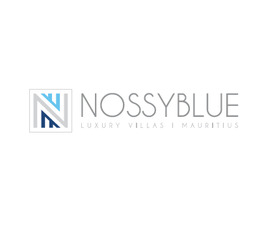 Nossyblue's design is the perfect combination of contemporary style and Mauritian spirit, cast in a unique environment. In a breath-taking panorama, the eye wanders over the exquisite Black River bay, Le Morne Mountain and the wooded highlands comprising the largest National Park of Mauritius. To complete this ideal integration, Nossyblue was realized with the best materials. The position of each villa has been carefully studied so as to offer the best view on the turquoise blue lagoon of the bay. Overlooking Le Morne Brabant, recognized as a World Heritage Site by Unesco, the location offers you fantastic sunsets each day. The sweetness of living in Mauritius is renewed every day. Marguery Plantation is secure with guard post. The residence Nossyblue is closed with a private gate. Video intercom at the entrance gate of the residence and intercom at each entry of house. Fenced residence in wall with stone facing on the main road. Securitized lattice closure (betafence type) verged on the other sides. Electronically controlled entry grid with separate access door. Security guard at the entrance. 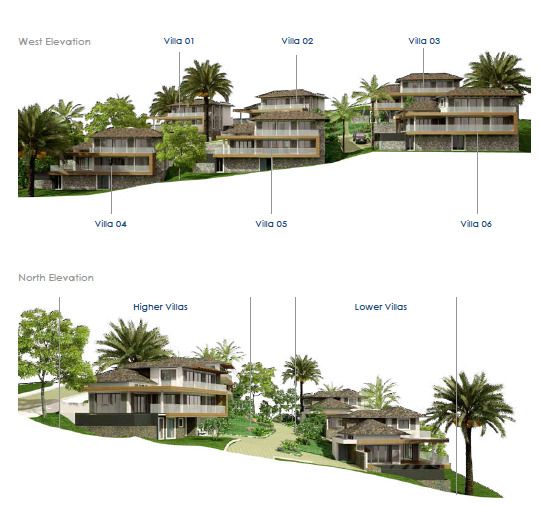 Separation between the villas by a combination of low walls with stone cladding and vegetated low trellis. 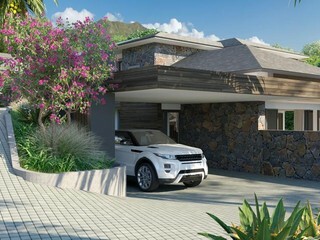 Counters, electric and water, separated for each villa and collective meter for outdoor lighting. Individual water heater with heat pump / electricity with 230 liters tank.